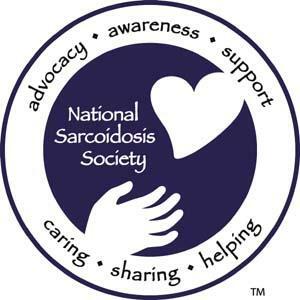 DISCLAIMER: National Sarcoidosis Society does not promote, endorse or encourage participation in any specific organization. Details are provided for information ONLY and is subject to change without notice. Every effort is made to ensure that the details are as current as possible. 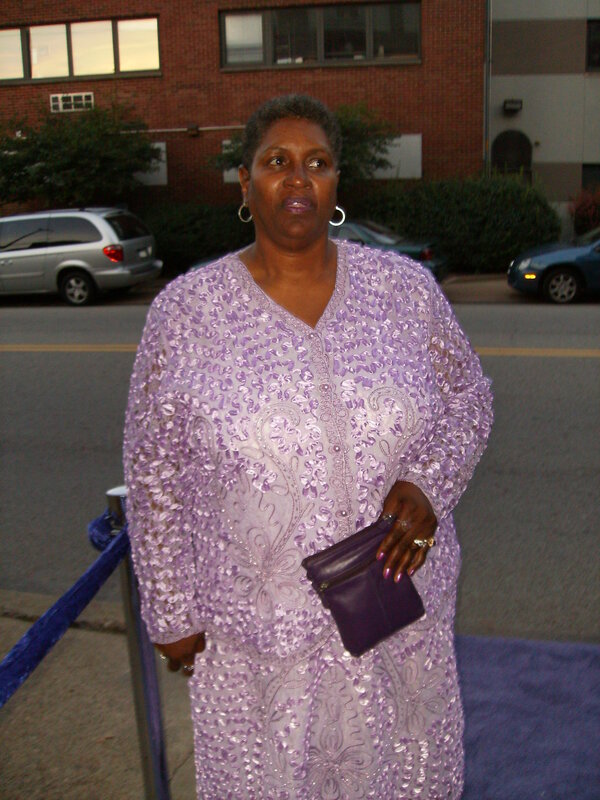 This information is not intended to diagnose, prescribe for, treat, or claim to prevent, mitigate or cure any diseases. You should consult with your physician.